Resideo’s technology is built on a common platform and delivers a scalable ecosystem to provide smart protection for consumers. ISC West 2019 will be held April 9-12 at the Sands Expo Center in Las Vegas. 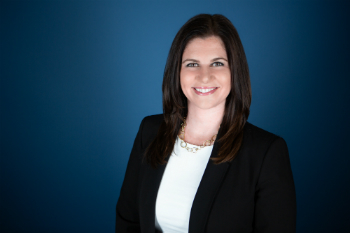 Ahead of this year’s show, SSI reached out to Resideo’s Alice DeBiasio, vice president and general manager, residential pro security, to find out what the company will be showcasing at ISC West. At this year’s show, we’ll be showcasing our next generation security and smart home platform. From entry-level security to a fully integrated smart home solution, the new platform delivers a scalable ecosystem to provide smart protection for consumers. The platform offers a fast and responsive operation, and has a common user interface across the panel, touchscreen and the app that is simple to understand and easy to use. 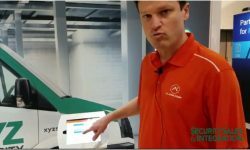 The technology is built on a common platform, so dealers can learn one system and know them all for easy installation and support. 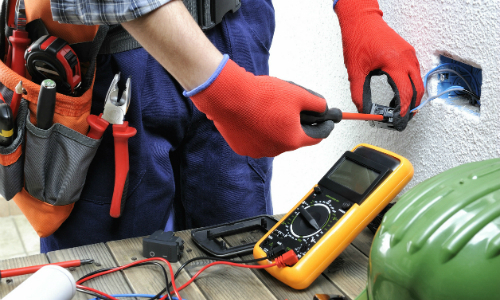 The expanded line of sensors and life safety devices are interchangeable across the entire platform to help reduce inventory and training costs, and end user-replaceable parts help increase account longevity. With a modular design with expansion modules, dealers can buy only what they need to help drive down operating costs. The ProSeries makes it easy for dealers to upgrade their existing base, as well as take over competitive systems while leveraging the current environment. We designed this new offering to redefine what the traditional security system looks like with a full range of smart home capabilities, and help dealers win more customers, keep them longer and drive profits. We will share more details on this new offering at the show, and officially unveil the new product’s name. We’re excited to have a new dealer program in place. The Resideo Premier Security Dealer Program was launched earlier this year and we’ve seen strong interest from our security dealers. The new program will help dealers expand in the security and smart home market, will provide sales and marketing support, training and financial incentives, and networking opportunities. We will have a dedicated LTE opportunity pavilion within our booth to demonstrate how dealers can turn routine upgrades into new sales opportunities. Resideo’s expanded line of LTE radios provide enhanced security and system longevity. Visitors can see and test our new graphic touchscreen for VISTA. The Tuxedo graphic touchscreen controller offers seamless integration of security and automation. We’re showing updates to the Resideo Total Connect platform and AlarmNet 360. We recently added the Total Connect Intelligent Multi-Family feature that allows property managers, builders and others to remotely manage multiple properties, while offering smart security options to renters. And were expanding our ecosystem with key integrations to give users control of their system from their smart home platform of choice. 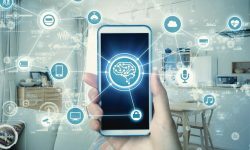 Total Connect will integrate with Google Assistant to provide additional voice controls, and will also integrate with IFTTT to help users run automated scenes with their smart devices. With the launch of our next generation security and smart home platform, we’re also showing the next generation of of Total Connect Remote Services to support that platform that offers a seamless user experience. The updated platform features a redesigned consumer interface, faster connection and improved functionality, all streamlined with remote programming and device management through AlarmNet 360. This will be the first time Resideo will exhibit at ISC West as a standalone company, following our spin from Honeywell late last year. We’re really excited to make our debut, and show off our latest security and smart home solutions to the security industry. 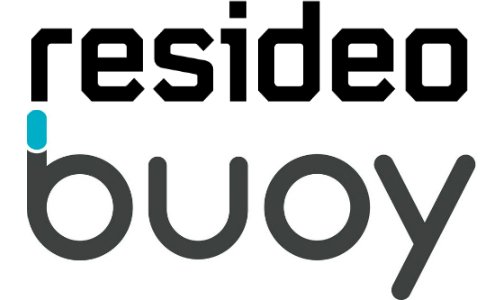 Furthering our commitment to the professional channel, we’ve launched the Resideo Premier Security Dealer Program to help dealers expand in the security and smart home market. We have industry veteran Quentin Gunther leading the program, and designed it with input from some of the industry’s top dealers. The program will provide sales and marketing support, training and financial rewards, and will help dealers differentiate in today’s market. 95 percent of our sales goes through pro channel so it remains very important to us. 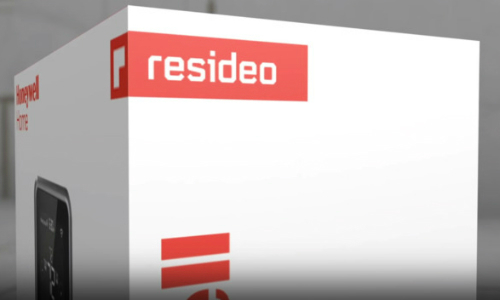 Resideo has proven experience providing reliable products at volume for the security, comfort and the connected home spaces. Our portfolio already includes more than 3,000 products, and we have in-house research, development, supply chain, and distribution functions all located close to our end markets. With our robust engineering and design team, seasoned and professional staff, and dedicated training and dealer development, we are well prepared to serve the dealer network. The residential security market continues to evolve, and consumers are looking to get more from their systems. We think the largest opportunity remains around the smart home. 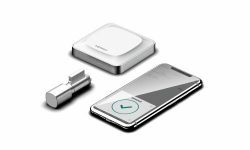 Our products are connecting the major systems of the home – on the exterior, behind the wall, on the wall and in the cloud. And we believe the security dealer is best positioned to win in the smart home market, and we’re fully committed to helping them deliver the connected experience their customers demand. The market for video and mobile solutions continues to grow with increasing consumer expectations around awareness solutions. These technologies Integrate with today’s consumer lifestyle, and keep customers engaged. With the 3G network transition, there is a lot of opportunity around LTE radio upgrades. We’re working with our dealers to help them translate these routine upgrades into new sales opportunities with new products and services like touchscreens, cameras, flood protection and more.